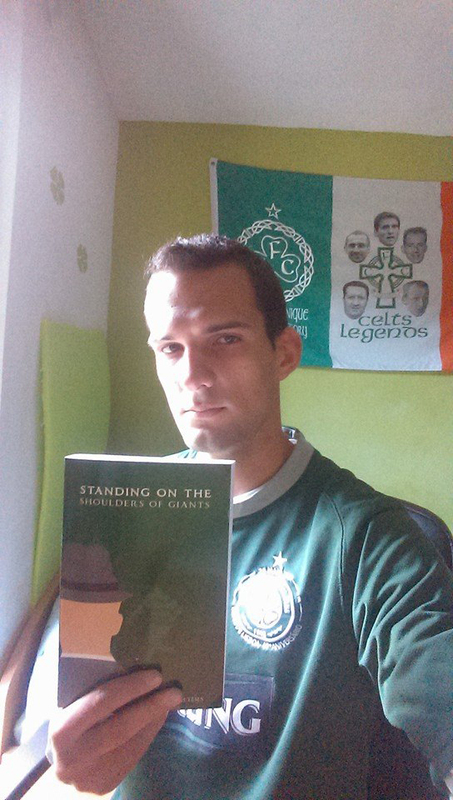 The winner of the competition to win a copy of Frank Rafters’ book ‘Standing on the Shoulders of Giants’ was Celtic supporter Jernej Blaznik from Slovenia (Jerjej is pictured above with his signed copy of the book). 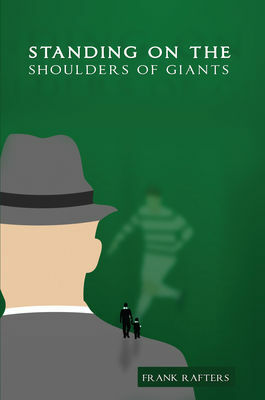 We have a signed copy of Frank Rafters book on The Celtic Effect to win in our new book competition. 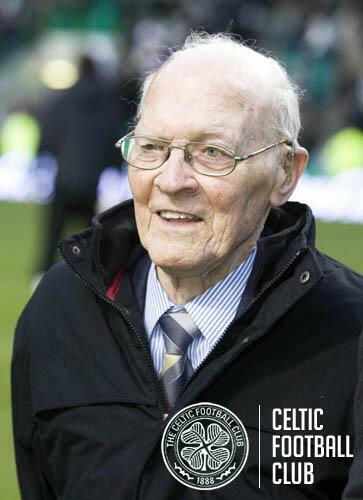 Who were Celtic’s Scottish Cup opponents on the day when oldest living Celt Bill Boland was presented to the crowd at Celtic Park in 2009? Answers by email please to theshamrock@outlook.com with a note of your name and address. Entries to be submitted by 12 noon on Wednesday 19th March.